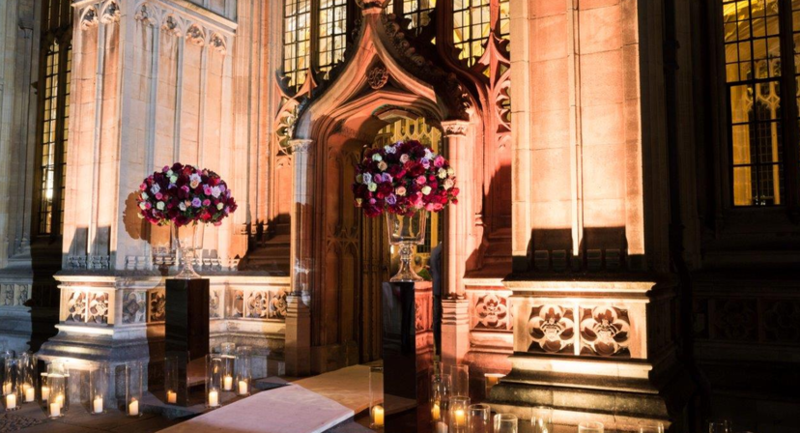 We can provide the picture perfect setting for civil wedding and civil partnership ceremonies or drinks receptions, dinners, and family celebrations. Our rooms offer a magnificent setting for business presentations and corporate hospitality. 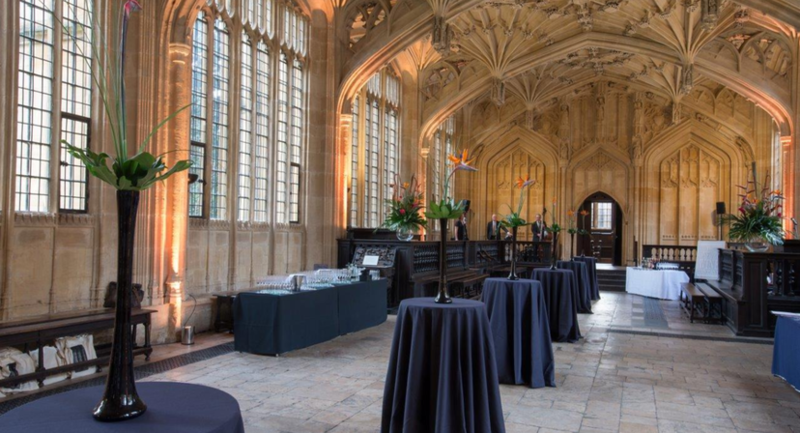 Our beautiful quadrangles provide secluded outdoor spaces, surrounded by some of Oxford's most ancient and iconic buildings. Our experienced team will help you to plan your event. They can advise on caterers and other suppliers, ensuring that your function goes smoothly. 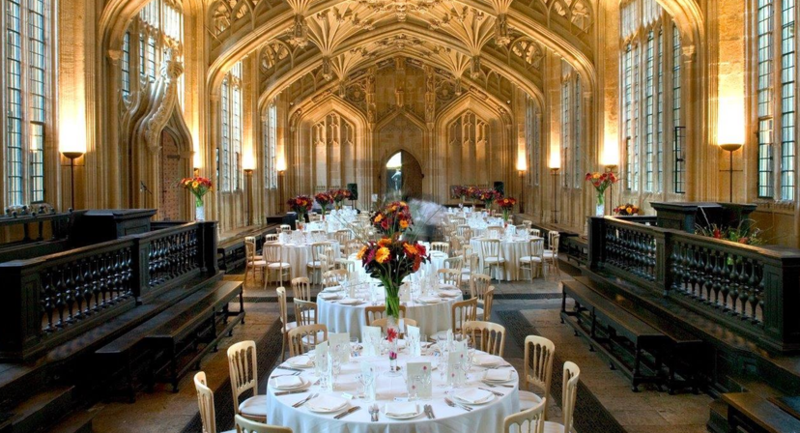 One of the great libraries of the world, the Bodleian is a working library which forms part of the University of Oxford. 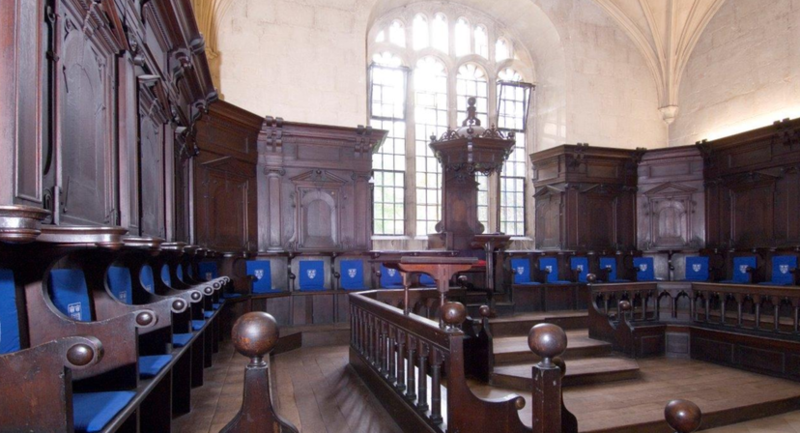 First opened to scholars in 1602, it incorporates an earlier library erected by the University in the fifteenth century to house books donated by Humfrey, Duke of Gloucester. As the largest university library in the UK, and one of five legal deposit libraries, the Library holds millions of printed items as well as manuscripts. In its reading rooms, generations of famous scholars have studied through the ages, among them five kings, 40 Nobel Prize winners, 26 prime ministers and writers including Oscar Wilde, CS Lewis and JRR Tolkien. The university’s oldest teaching and examination room, dating from the 1500s. 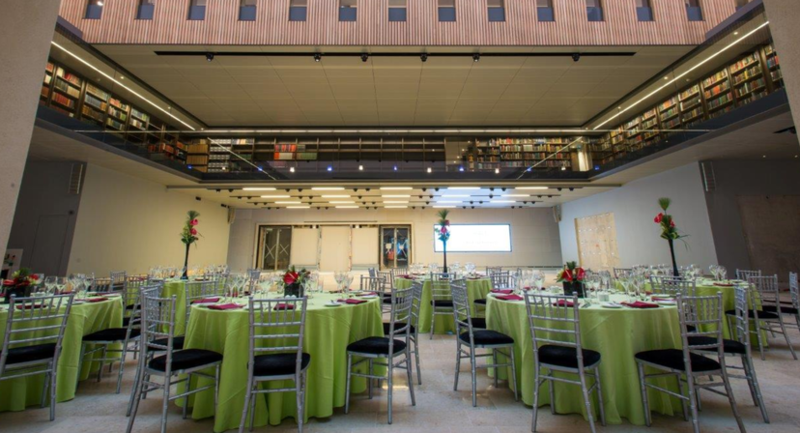 Blackwell Hall is the Weston Library's splendid new entrance atrium with a colonnade overlooking Broad Street. This bright and airy space can seat 250 guests for dinner or 450 for drinks receptions, and is an ideal space for presentations, product launches, private receptions and dinner-dances. 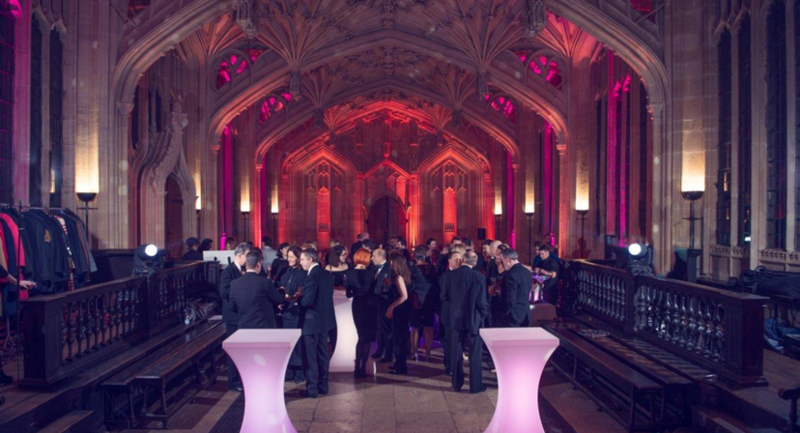 On the fifth floor of the Weston Library, a fabulous venue for drinks receptions for up to 100 guests. Magnificent views across Oxford's historic rooftops to the hills beyond. 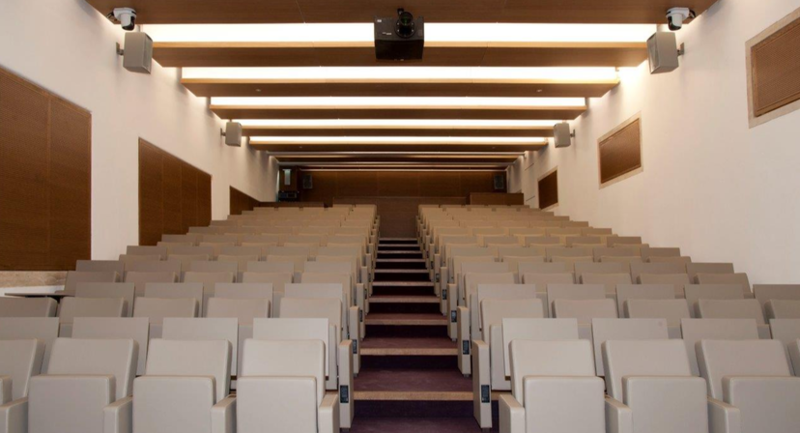 Situated on the ground floor, the Lecture Theatre has 117 comfortable tiered seats with soft-fold tables.